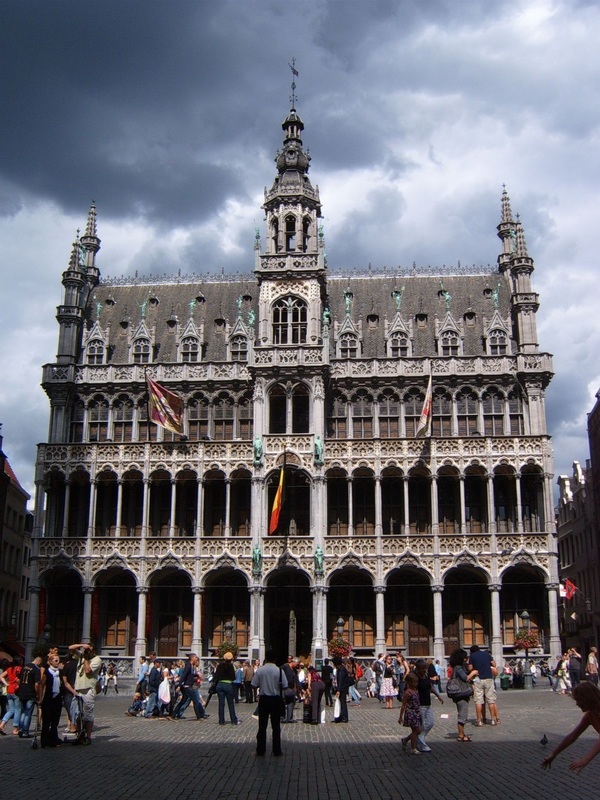 Belgium ia - Is a small, beautiful country with 187 year history of statehood, split into Dutch-speaking Flanders in the north and French-speaking Wallonia in the south, which differ not only in terms of language, but also the landscape. 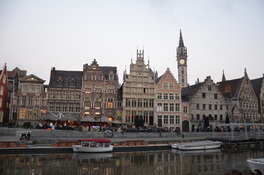 The northern provinces of West Flanders, East Flanders, Antwerp, Limburg and Brabant Flanders is rather flat areas with the landscape and architecture rich in beautiful historic city with a dense network of canals. 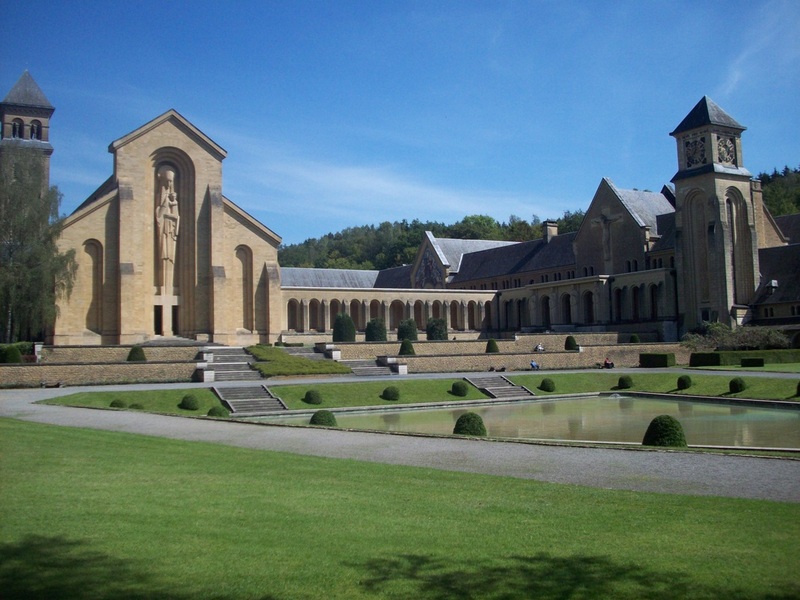 Hainaut, Walloon Brabant, Liege with the German-speaking part, Namur and Luxembourg is more undulating terrain, rich in small, charming towns. It's hard to say that the Flemish and Walloons have great mutual sympathy. The first ever accuse second incompetence, considering that to some extent maintain the Walloons. But they forget that once a Wallonia rich in heavy industry was driving a horse and Belgium remained poorer, then agricultural Flanders. They differ a lot, from language, through culture, music, and cuisine ending. The language barrier is something that divides most of the Belgians. 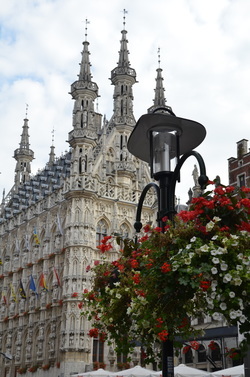 Walloons, alleging the Flemish nationalism, does not want to learn Flemish, even though his knowledge is constitutionally required at all levels of government. Sometimes there is a peculiar situation when encountering the Belgians from Flanders and Wallonia communicate in English. What unites them is a common passion for the national drink, or beer, fascination with comic books, tucking into chips, which add numerous types of sauces, usually mayonnaise. Also they love sweets and some others. Waffles and chocolate is something you do not deny yourself any Belgian. 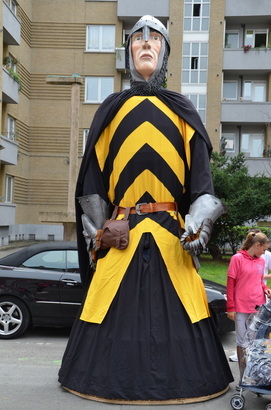 Everyone loves the law and order, which can be seen on the streets of towns and villages. The last thing that allows Belgians rise above divisions is the pride of the Representative football team. In the eighties, they created the great Jean - Marie Pfaff, or Enzo Shifo. Today, this talented Eden Hazard and Thibaut Courtois makes the Belgians for a while become one. 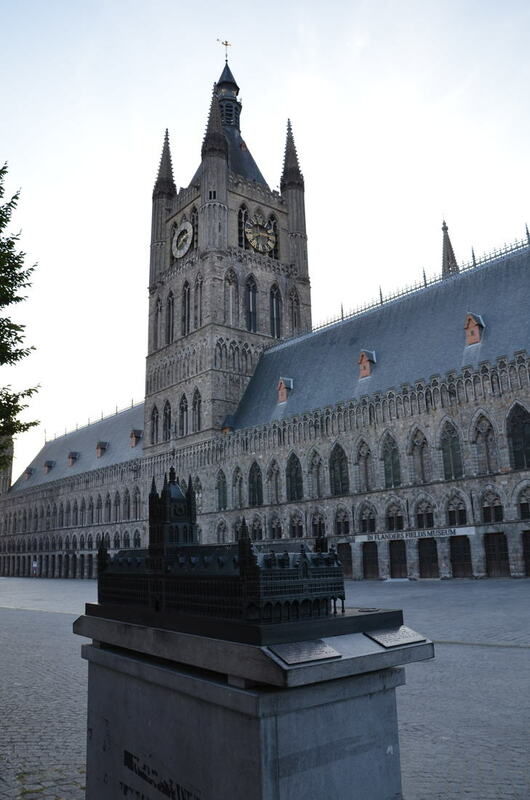 Flanders is a treat for lovers of medieval architecture. 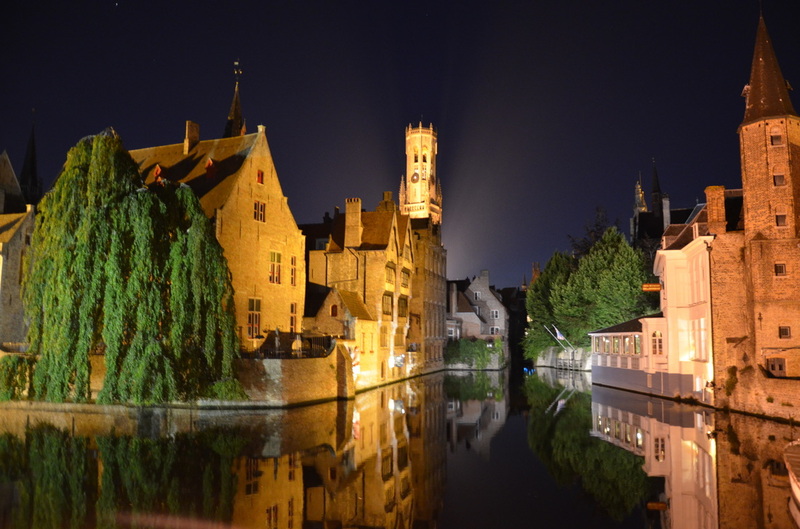 Ghent, Bruges, Antwerp or Ipres offer us an unforgettable experience. 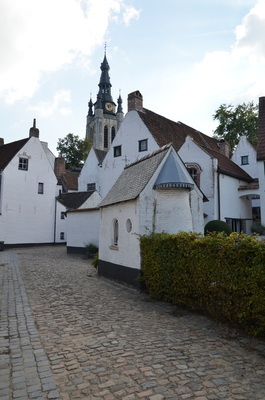 Beautifully preserved town show visitors the full spectrum of styles found in medieval architecture. Wonderful buildings, very often churches, hides amazing treasures of art. They are full of the work of masters such as Van Eyck, Rubens and Van Dyck. They are masters of medieval art, who lived and worked for centuries in this area. Museums with amazing collections is the next magnesium attracts millions of tourists. 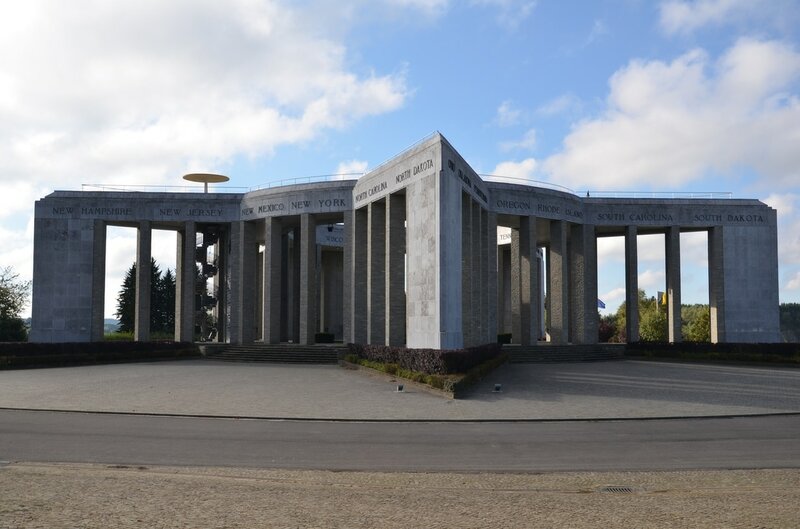 There are also attractions for tourists less interested in history or art. Recommendable are wonderful travel channels, whether held in different cities of Belgium beautiful processions and carnivals. Wallonia in turn place for those who want to actively rest. 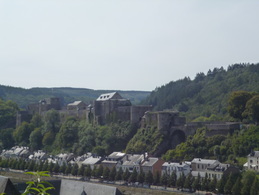 Wonderful landscapes they provide, covered with dense forests Ardennes mountains, are worth recommending. It is a paradise for fans of climbing, canoeing, cycling. But Wallonia has something more to offer. 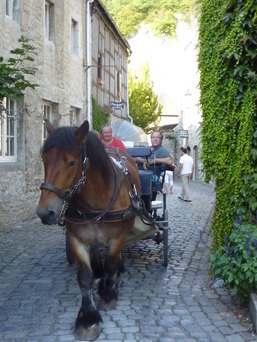 We find here the mass of charming towns such as Durbuy, Orval or Bouillion, whose history often dates back hundreds of years. Here you can spend a really nice time. In the vicinity of these places there are many campgrounds. These places are very popular among the Dutch and the Germans.